Did you know that Costco offer lots of Wedding Products and Services at discounted prices? 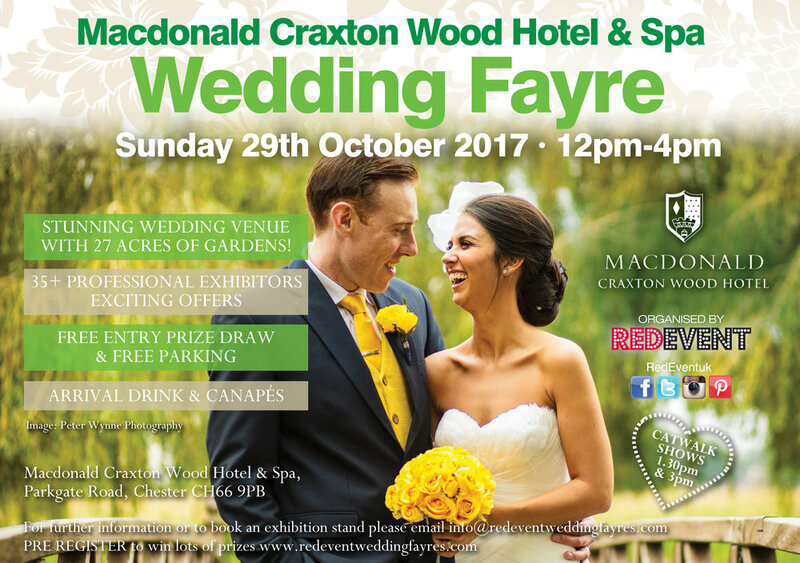 A free Bottle of Prosecco is given to anyone joining their membership on the day of our Wedding Fayre! Did you know that Costco offers lots of Wedding Products and Services at discounted prices? They offer everything from Wedding Rings, Diamonds, Champagne, Celebration Cakes, Catering, Favours, Celebration Cheese Board Cake, Flower girl dresses and so much more! Come along to our North West Wedding Fayre on Sunday 26th February at the Stunning Holiday Inn Ellesmere Port Cheshire Oaks and speak to the Costco advisors on what they can offer for your big day! A free Bottle of Prosecco is given to anyone joining their membership on the day of our North West Wedding Fayre on Sunday 26th February! 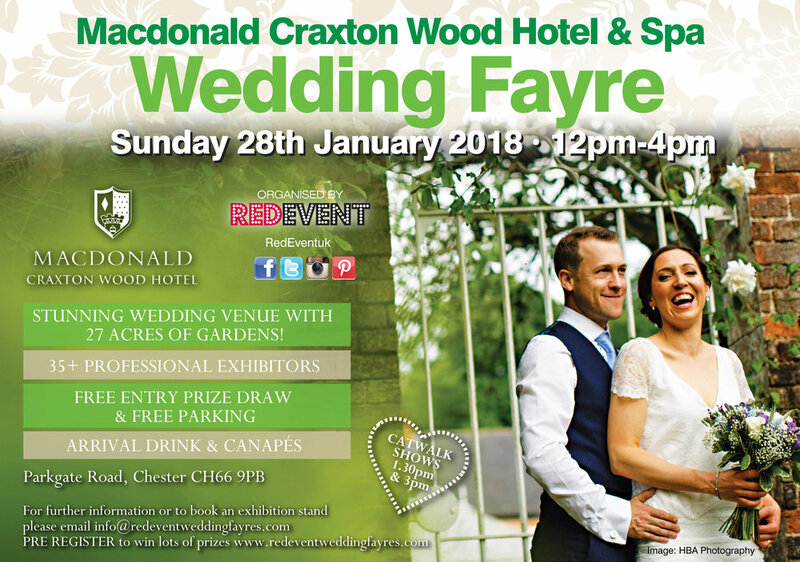 Whether you are looking for discounts of everything for your wedding or more wedding ideas and inspiration, come along to our popular Red Event North West Wedding Fayre on Sunday 26th February for all this plus much more! There will be catwalks, prizes to be won and many special offers plus a drink on arrival! Free Bridal Magazine when you sign in at the Holiday Inn Ellesmere Port Wedding Fayre on Sunday 26th February! Come along to the Red Event North West Wedding Fayre on Sunday 26th February and and pick up your free Wedding Magazine from Your Cheshire & Merseyside Wedding Magazines! 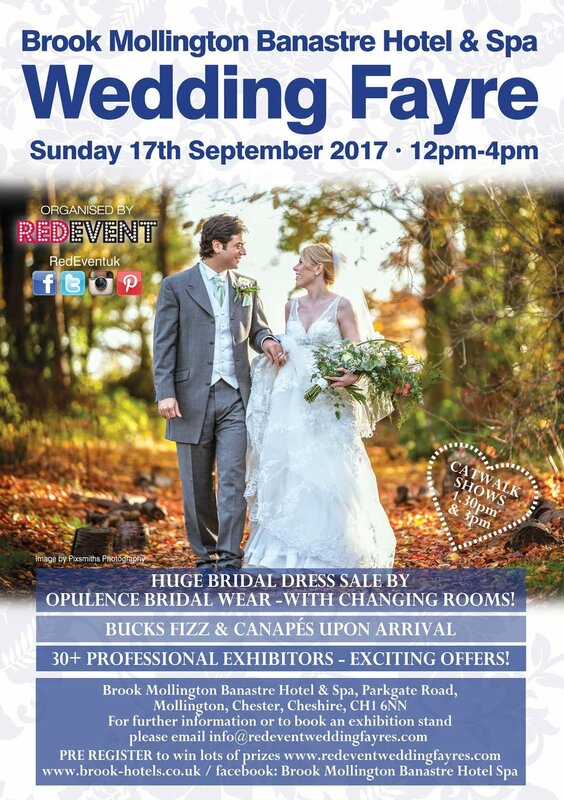 Your Cheshire & Merseyside Wedding Magazine will also be donating prizes to our raffle of 50% off an annual subscription to 3 x lucky Red Event brides attending our North West Wedding Fayre at the Holiday Inn Ellesmere Port Cheshire Oaks! Whether your looking for wedding ideas or inspiration or your all important Wedding Venue then come along to our North West Wedding Fayre and chat with over 35+ Professional Exhibitors, the Wedding co-ordinators and be inspired!